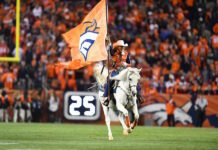 On Thursday, the National Football League released the 2018 schedule for the Denver Broncos. It’s silly to try and predict wins and losses or good and bad matchups this early for the simple fact that there is still so much to be determined in the off season, but you can take away interesting information on the schedule based on it’s lay out. For the Broncos, one of the most noticeable differences between their upcoming schedule in comparison to last year’s schedule is the placement of their bye week. In 2017 the Broncos bye week came during Week 5. They went into their bye week 3-1 coming off a 16-10 win over the Oakland Raiders. It can be argued that the early bye week played a factor into the worst season the Broncos have had since 2010. 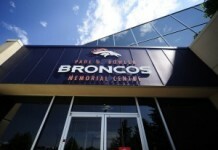 The Broncos went on a historic eight-game losing streak and eventually finished the season 5-11. Plenty of other factors played into their historically bad season, but it’s fair to assume that an early bye week derailed some of the momentum that the Broncos had built up over the first month of the season. The Broncos can’t use that excuse in 2018. 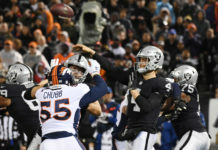 Their bye week doesn’t occur until week 10 and represents the second-latest bye week the Broncos have had since 2008, only bested by the Week 11 bye week the Broncos had in 2016. Everyone is entitled to their own opinion, but it certainly seems that a bye week later in the season is an early gift from the NFL. 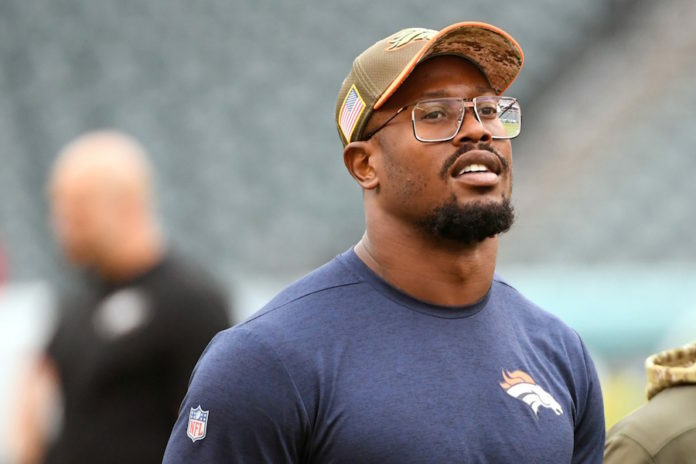 It builds in a time just past mid-season to allow the Broncos to get back players who may be injured and will give them a clear look at the playoff picture if they find themselves in a position to make a push. On top of that, the Week 10 bye also splits the Broncos divisional schedule right down the middle. That gives them the chance to recharge their batteries to make up some ground or run away with the division depending on what happens during their first nine weeks.